In A.D. 1825 Kirpa Ram was governor. 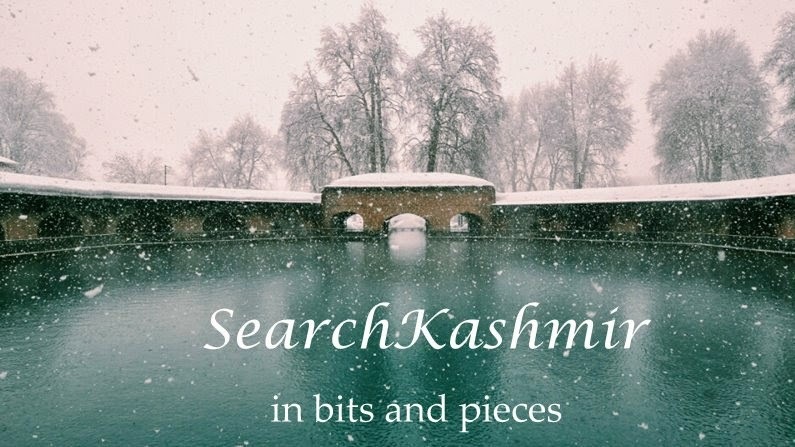 He was a mild, self-indulgent man, fond of boating and boatwomen, and nicknamed Kirpa Shroin, ' Shroin,' being the Kashmiri word for the sound of the boat-paddle. In 1827 there was a severe earthquake, and the city was almost destroyed, this was followed by cholera. In this year three Brahman women were burnt as Satis. After an easy rule of five years Kirpa Ram, in the midst of a pleasure party on the Dal Lake, was recalled to Lahore, and there being disgraced, retired to Hardwar, where he lived an ascetic life. It is said in jest by the Kashmiris that Kirpa Ram introduced crows into Kashmir, considering that they were necessary to the due performance of funeral rites, as it is the custom in the Panjab to feed crows on such occasions, and this valuable contribution to the fauna of Kashmir forms perhaps the most important act of Kirpa Shroin's idle rule. 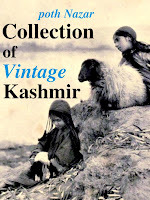 - The Valley of Kashmir by Sir Walter Roper Lawrence (1895). 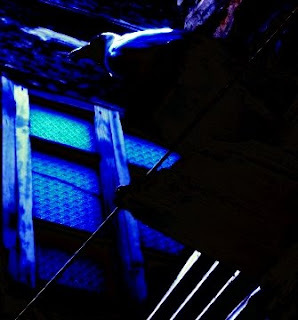 Image: A crow outside my mother's old long sold out house at Kralkhod.